With us the comfort and professional service of charter flying is unlimited. 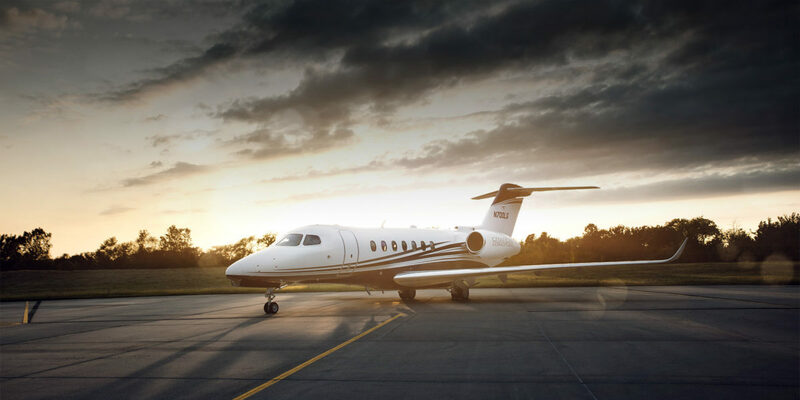 FlyJetstream Aviation contracts endeavor to provide safe, efficient and cost effective operation that can provide a base in any remote location according to our client’s needs. We have different options and aircraft available for long term leases. Our specialised aircraft can be used in difficult to reach areas or locations with short or unpaved landing strips. By subscribing to our mailing list you will always be in the loop.